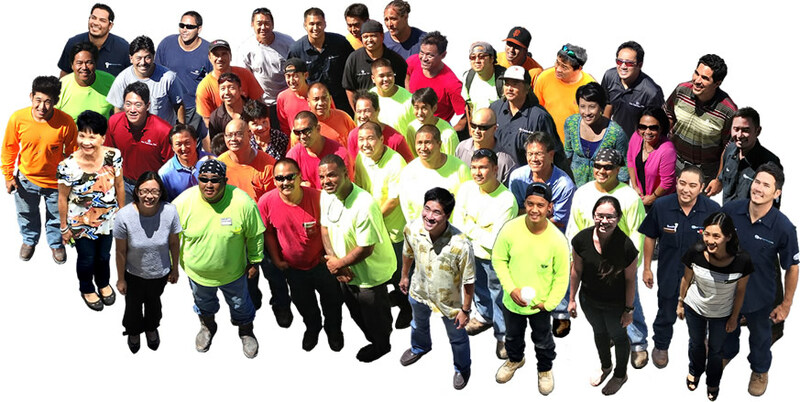 Air Central Inc.is a licensed Heating, Ventilation, Air Conditioning and A/C Service and Preventative Maintenance company serving Hawaii businesses since 1975. Utilizing technology to increase efficiency and reduce costs, providing quality workmanship and quick response times are just some of the ways we create value for our clients. Our goal is to create and maintain relationships that last. From design to installation to servicing we are always looking out for our client's best interests. Read what our customers have to say about our service and performance. "You do the right things and truly do preventive maintenance."